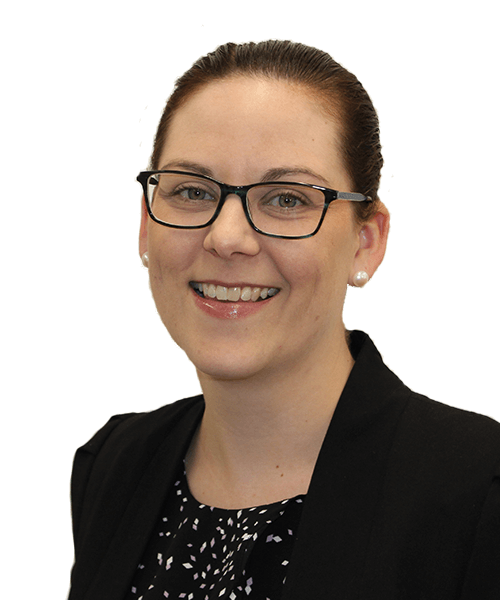 Tanya has over 12 years business services experience and started with the firm in 2006. Her clients cover a wide range of industries including medical, professional services, retail and hospitality. Tanya is services focussed and always strives to put the client’s needs first. Her organisation and attention to detail is a key factor to providing a service standard that is always well received. Outside of the office Tanya has two small children with her husband Adam. She has definitely mastered the art of juggling a work life balance.